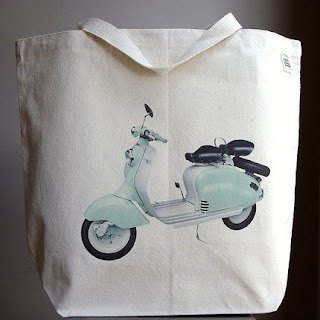 A few weeks ago I had the pleasure of stumbling upon the Etsy store, “The Craft Pantry” run by Cammie Cole. 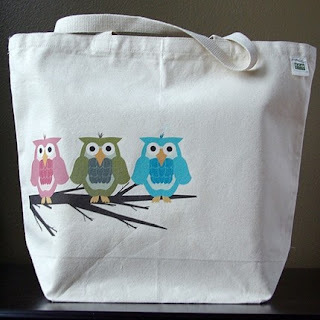 Cammie creates fantastic visual prints and offers them on a variety of cards, ECOBAGS® and paper goods. 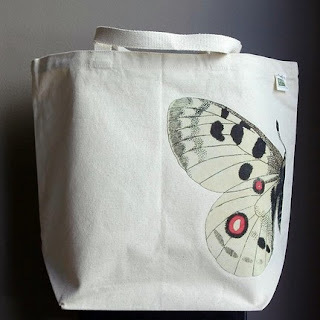 Her designs immediately caught my eye and she was kind enough to share with us her design and creation process and provide some feedback about printing on ECOBAGS®! Cammie says, “I recently read an article in Pacific Northwest Magazine about local Seattle Artist, Curtis Steiner in which he states ‘I’m kind of an omnivore aesthetically.’ I thought, ‘I get that!’ I’m a bit all over the map with my style, but I’m particular. I love the strength in simplicity, but I’m also drawn to complex color and design combinations in fabrics and tapestries. I’m most inspired by the richness in Art History, vintage imagery, and my Swedish and Cherokee heritage. Inspiration follows me everywhere. Once an idea strikes, I hit the drawing board and get that idea sketched out. 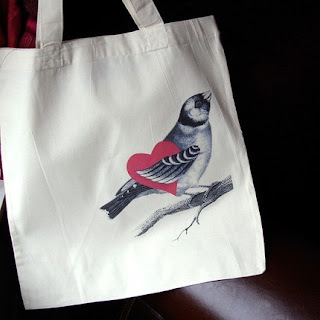 I decided to use ECOBAGS® for my art and design after a very long and exhaustive search for totes. So many totes are available nowadays, but each time I thought I’d found the tote to use, I felt like I was sacrificing something. With ECOBAGS®, the first thing that caught my attention was the overall thickness of the canvas and the quality of craftsmanship. Then when I read on the tag it was made of Recycled materials, I did a little dance! I work so hard on my designs, even the simplest creations can take days or weeks. I wanted to display my work on a tote I could also be proud of! Visit http://www.thecraftpantry.com/ to learn more about Cammie and see many more of her visually stunning designs.